This tale of those with special abilities combines the suspense of a Koontz novel with a love story better than Twilight. Enter the paperback giveaway now. Don’t wait to start reading! Download the book on Kindle Unlimited and start reading now! 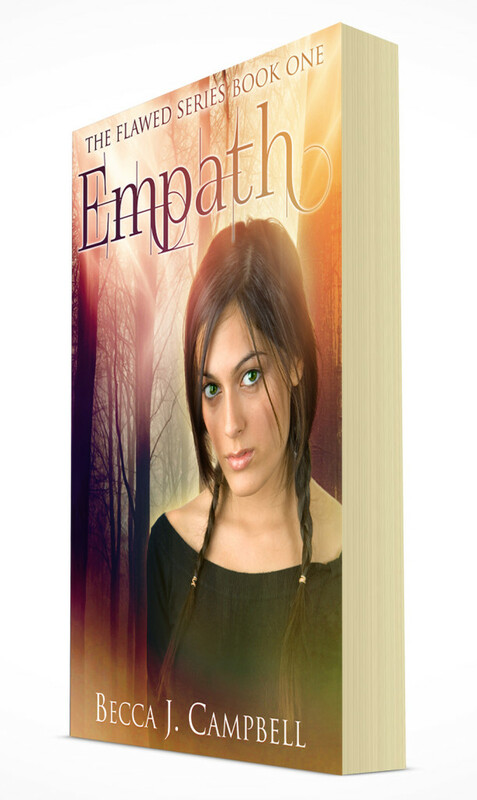 This entry was posted in Books, Giveaways, My Works, Reading and tagged amreading, Author, becca j. campbell, books, characters, empath, empathy, Flawed series, Free, Giveaway, Goodreads, Kindle Unlimited, NA, New Adult, open to all countries, paperback, paranormal, reading, romance, romantic, stories, story, super powers, superheroes, supernatural, superpowers, suspense, thriller, urban fantasy, writer, writing, YA, young adult. Bookmark the permalink.